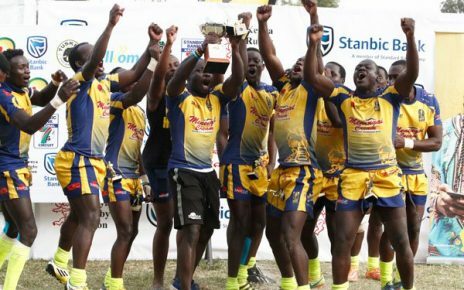 National ruby sevens series champions Homeboyz have taken the lions share in the final squad of the Shujaa ahead of Africa sevens Championships set for this weekend in Tunisia. 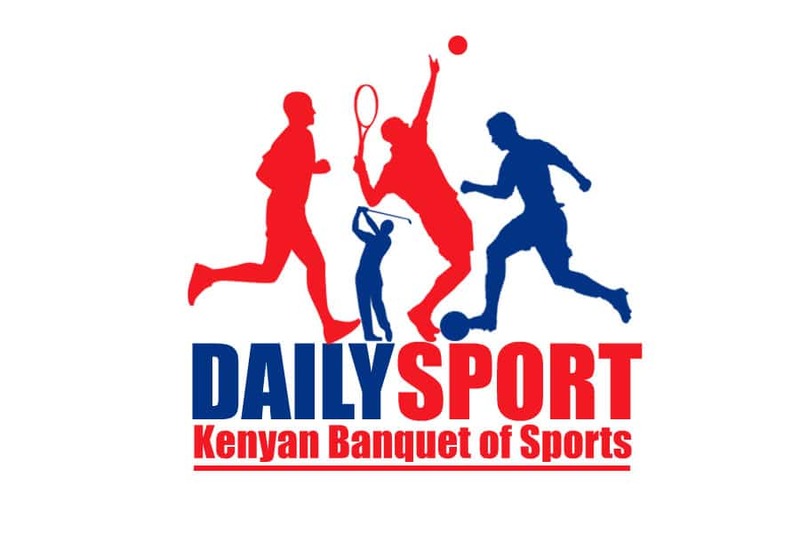 Head coach Innocent ‘Namcos’ Simiyu, who will be incharge of the team for the last time before Paul Murunga takes over, named four players from the Deejays in the 12 man squad. The four include captain Leonard Mugaisi, Michael Wanjala and Alvin ‘Buffa’ Otieno. The other two are Herman Humwa and Cyprian Kuto. 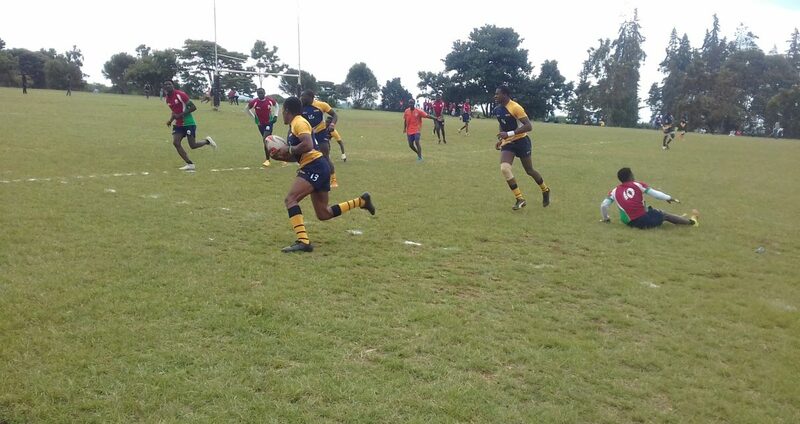 Brian Wahinya who was in the 2017/2018 Shujaa Academy and was part of the squad that won the Victoria Falls 7s earlier this year is included in the final team while Daniel Taabu, Eliakim Kichoi, Derrick Keyoga, Benjamin Marshall and Gramwel Bunyasi will make their maiden appearance for Shujaa. Kenya is top seeds in the Tournament’s Pools and is joined by Morocco and Botswana. Defending Champions Uganda headline Pool B where they’ll meet Senegal and Ghana. 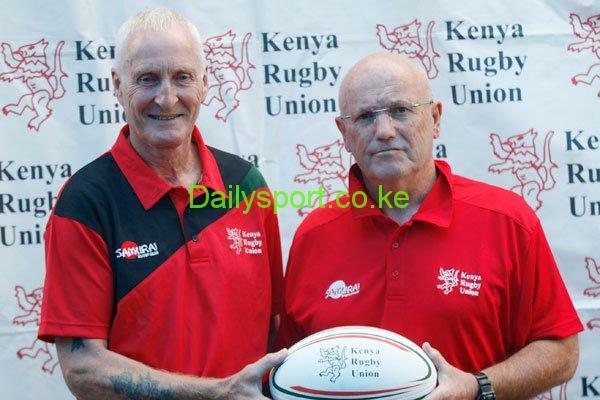 Pool C has Zimbabwe, Hosts Tunisia and Mauritius with Madagascar, Namibia and Zambia in Pool D.
Eliakim Kichoi, Daniel Taabu (Mwamba), Charles Owino, Leonard Mugaisi, Alvin Otieno, Michael Wanjala (Homeboyz), Herman Humwa, Cyprian Kuto (Kenya Harlequins), Derrick Keyoga (Menengai Oilers), Brian Wahinya (Blakblad), Benjamin Marshall (Nondies), Gramwel Bunyasi (Nakuru RFC).